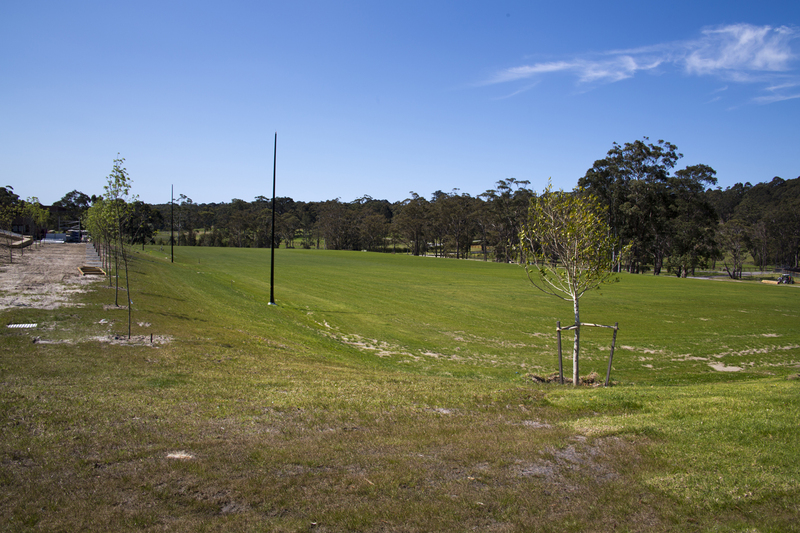 Our events arenas and campdraft facilities are progressing nicely, with just the finishing touches now being added. 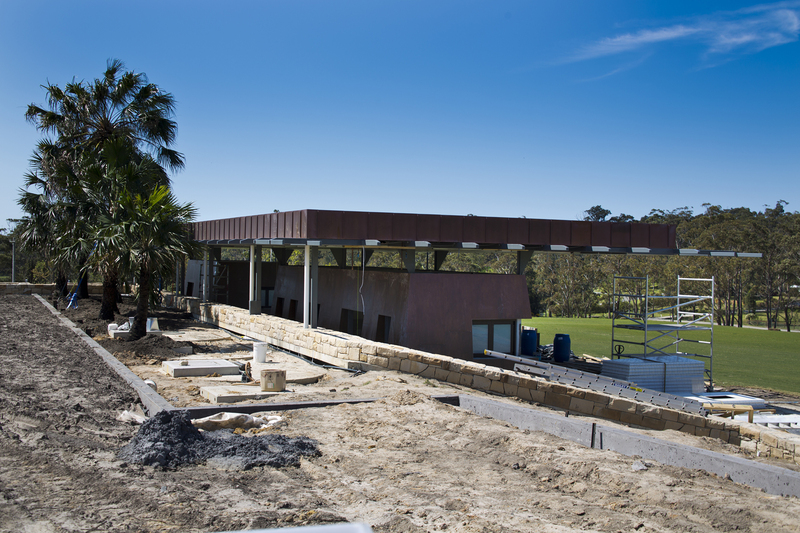 Our events arenas and campdraft facilities are progressing nicely, with just the finishing touches now being added. 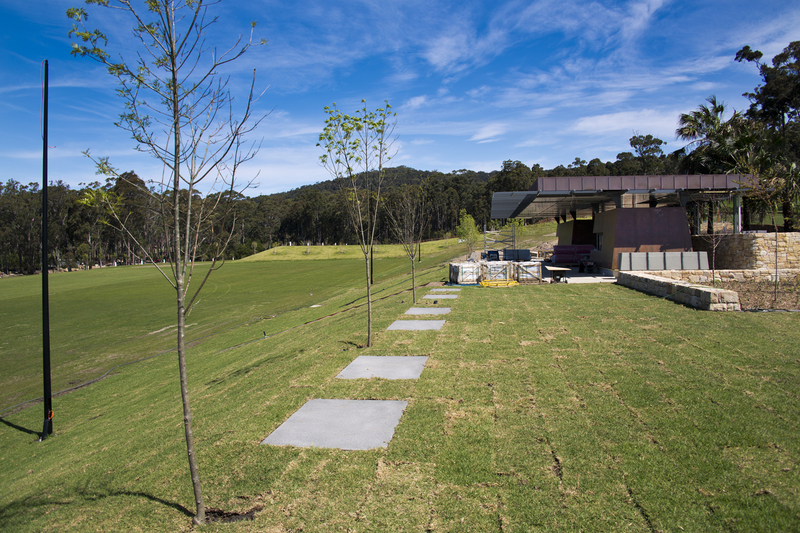 Here you can see photos of the events field and pavilion plus the beautiful surrounding landscape and parking areas. The campdrafting area photos show the large arena, a pavilion including BBQ facilities, numerous picnic tables on spacious grounds and dedicated parking areas. 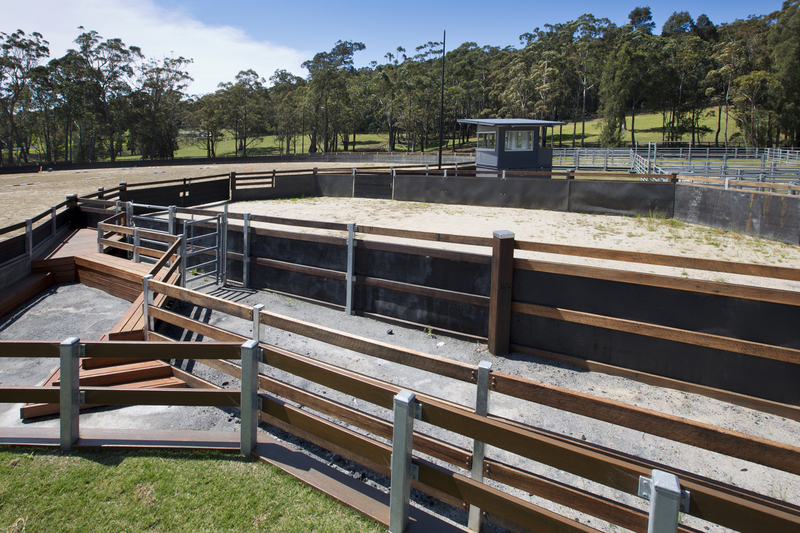 Campdraft facility showing ‘the camp’ in the centre, judges box and arena. 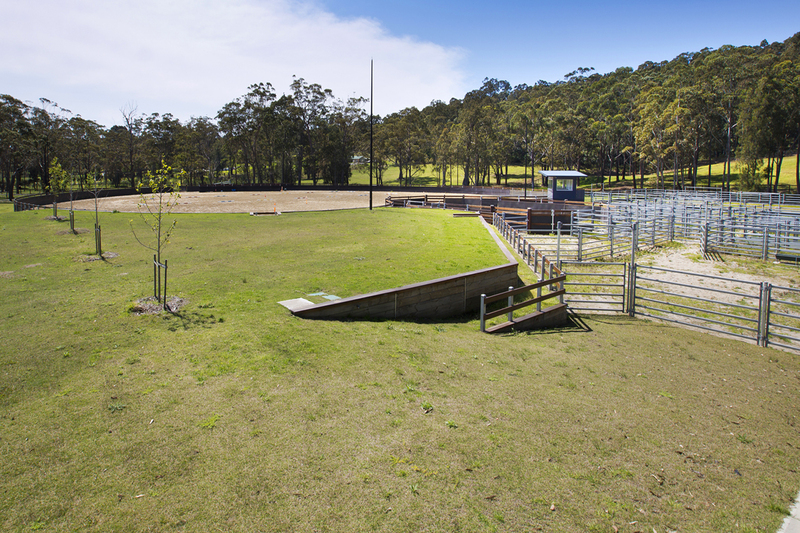 The campdraft amenities block including BBQ’s. Picnic tables for campers with powered campsites in the background. 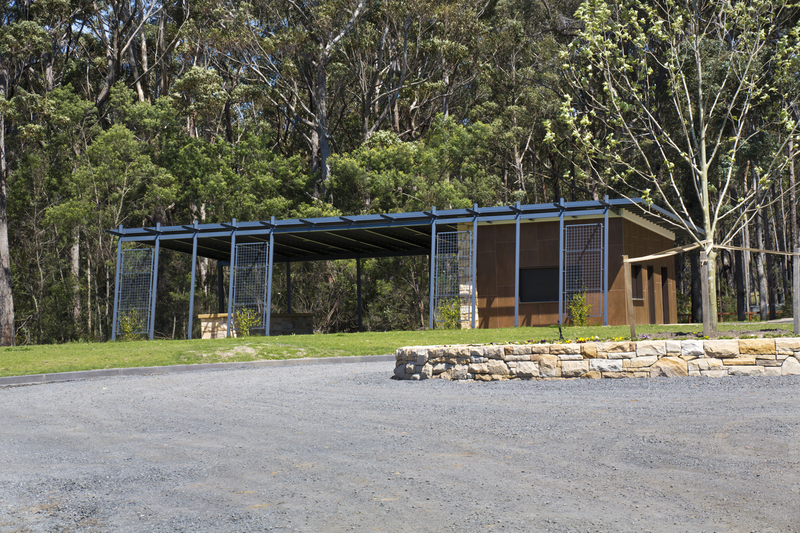 The events pavilion from the back. 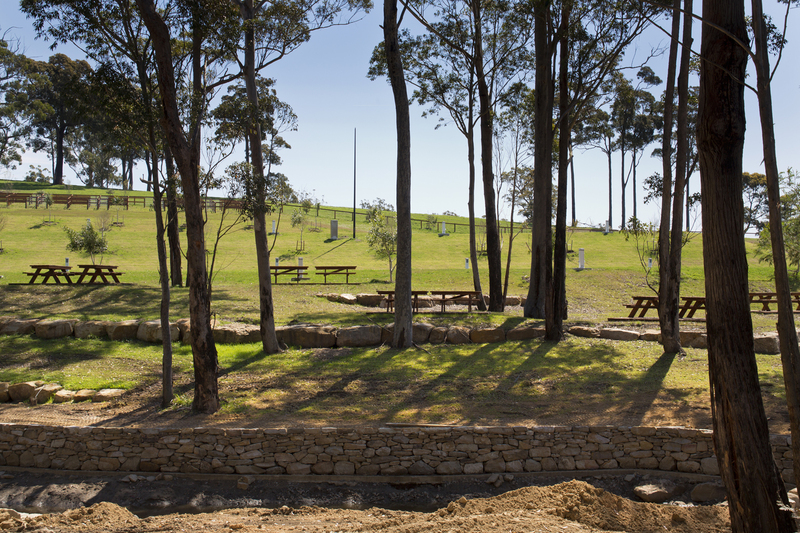 Landscaping goes in around the events pavilion, powered campsites can be seen in the background.